Previously a Style Director in Toni & Guy's flagship salon in Sloane Square, Chelsea. 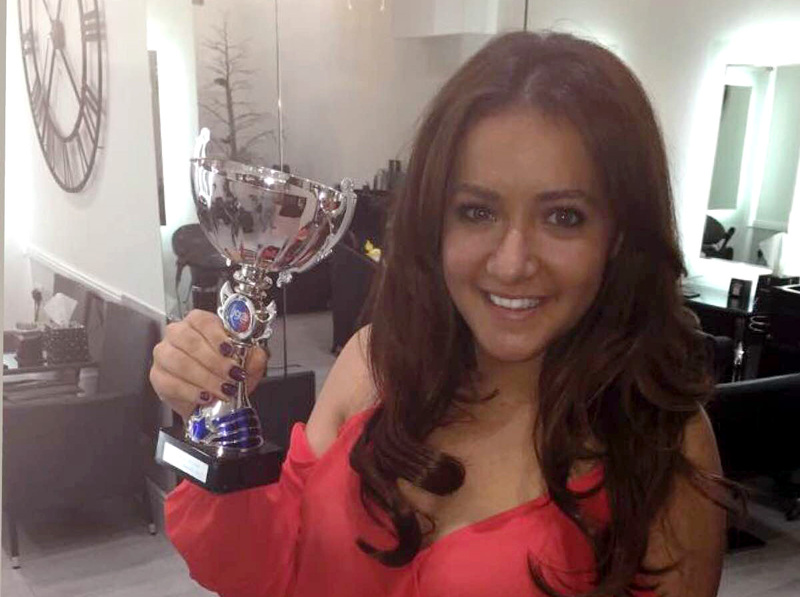 Dani qualified with distinction and specialises in cutting, colouring, hair extensions, wedding hair and long-lasting blow drys. With all Dani's experience she has built up the confidence to open SixtySix and make it the salon she has dreamed of. "My goal is to make everyone who walks into SixtySix feel great & confident about themselves"
Leone has been part of the SixtySix Team since the day we opened our doors. She is the most hardworking and enthusiastic hairdresser who can put a smile on anyone's face. It has been incredible to watch Leone grow into the fabulous hairdresser she is today. Leone has always had a passion for hair and has dreamed of being a hairdresser ever since she can remember. It is amazing what Leone has achieved so far and we can't wait to see what else she has got up her sleeve. "I couldn’t be happier in my dream job at SixtySix!" With over 20 years experience Claire has become a fabulous hairdresser specialising in cutting and colouring, especially organic colour. You’re definitely in safe hands when you’re with Claire. "I’m so excited for my future at SixtySix"
Vicky is always ahead of the game when it comes to beauty treatments. 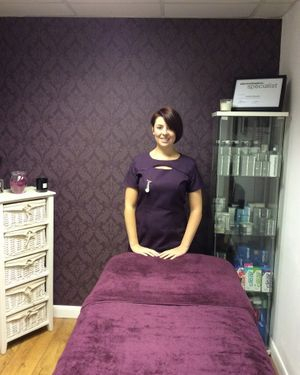 Vicky proudly works alongside Dermalogica, the number one professional skin care brand and is regularly on training courses to ensure she can provide the latest and best treatments available. "I love making everyone who walks through SixtySix’s doors feel beautiful"